Equivalent to TMP82C55AP-5, M5M82C55AP-5 amongst others. 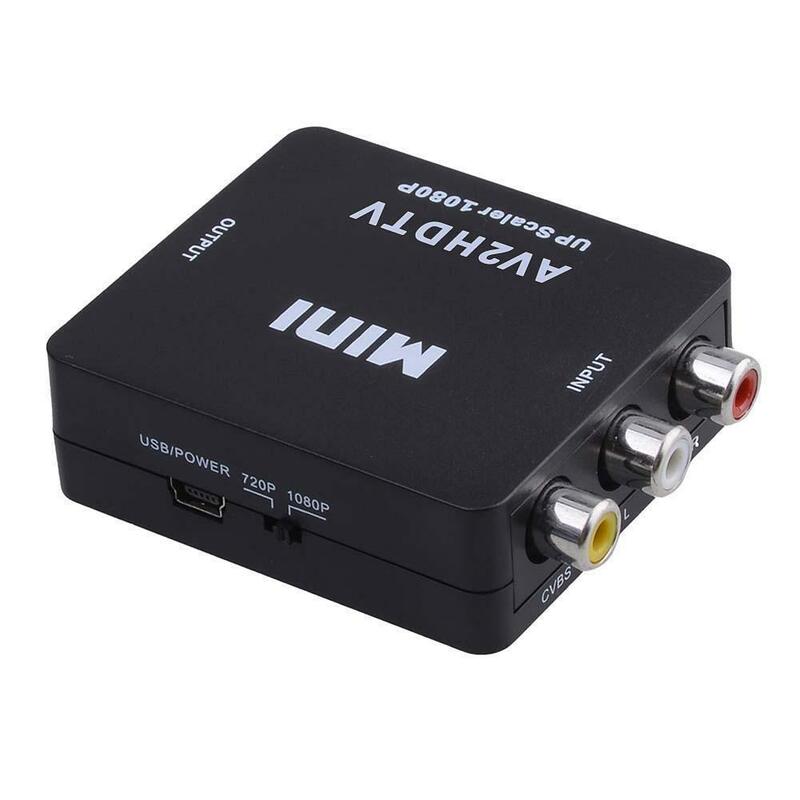 This AV to HDMI converter will convert a standard Definition video & audio signal into an Up-scaled HD (HDMI) video and audio. 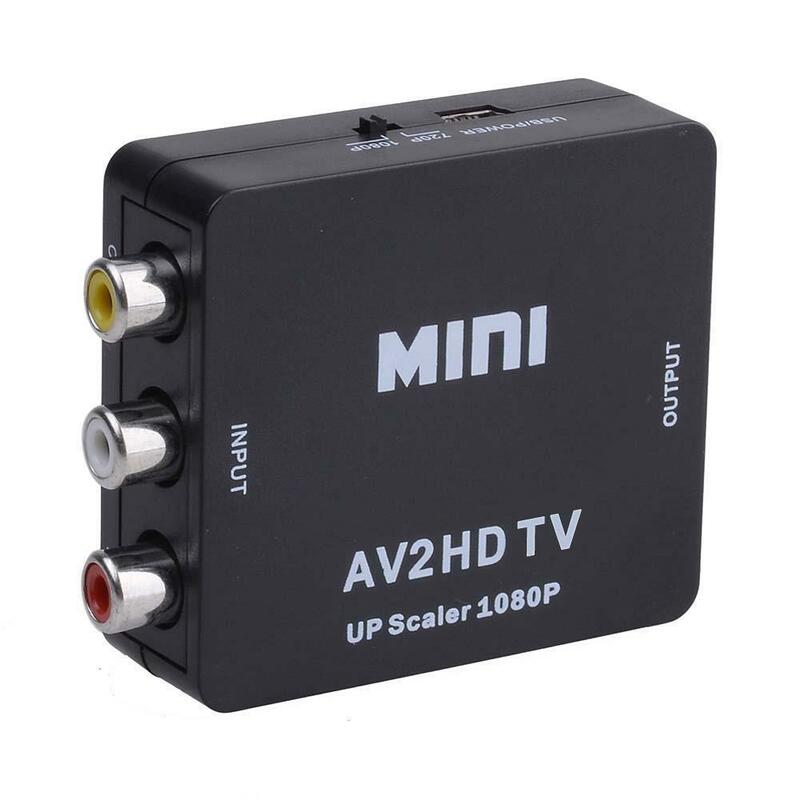 This unit will convert either a standard definition video signal to either 720P or 1080P (Switchable) high definition HDMI. 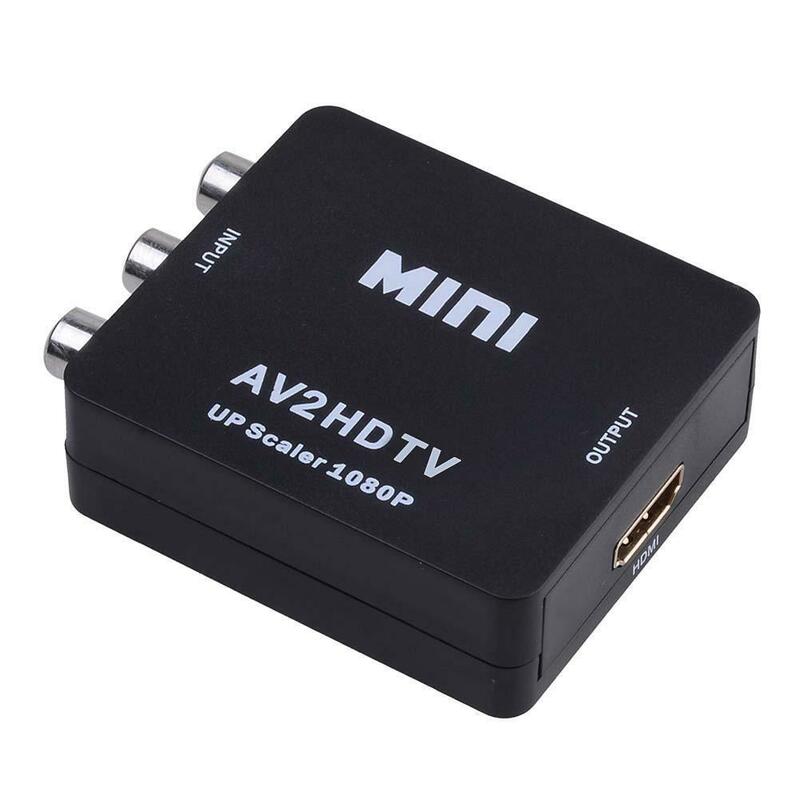 This converter is ideal for connecting older equipment without an HD output to a modern HD TV. Being USB powered you can often take the power from the device you are converting from or too.